Israeli companies are no stranger to new inventions and technology. 2017 is another year for them to unleash their unique technological offerings and the line-up is impressive — from a portable pooper scooper to a surgical implant that can regenerate knees. Read on to find out more about Israeli innovations likely to grab headlines this year. RideOn is bringing AR headsets to a variety of sports. Photo: courtesy. 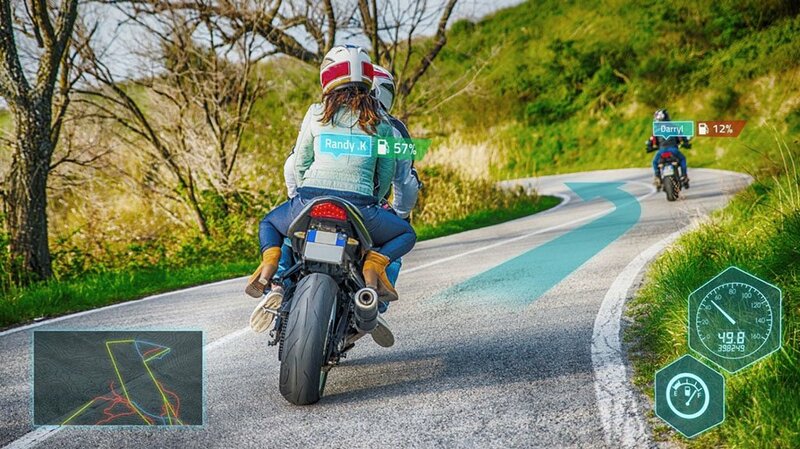 RideOn is planning to release a new set of Augmented Reality (AR) headsets to enhance the experience of sports such as scuba diving, sailing, and cycling. Cimagine, on the other hand, is developing a new AR platform that allows users to see how objects, such as tables or sofas, would look in their homes. Retailers are using the same technology to create virtual showrooms. Drone services from Flytrex Aviation are already available for commercial use. 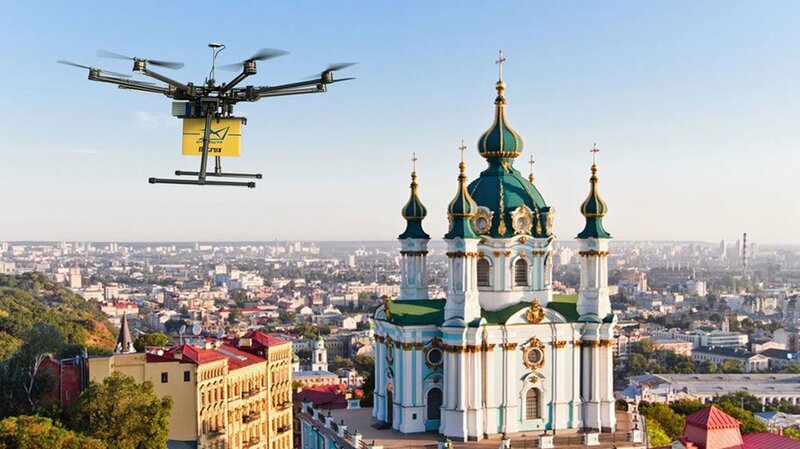 Their Flytrex Mule drone can carry 3-kilogram packages and travel as far as 23 kilometers. AerialGuard is also contributing to the drone development with its products’ enhanced features, including intelligent navigation and sense-and-avoid capability. 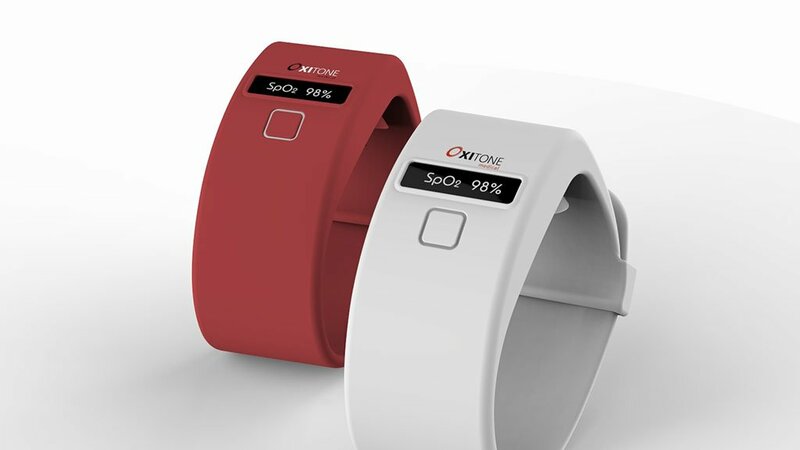 Tracking chronic disease will be easier with Oxitone’s wrist-worn pulse oximeter. The platform connects to smartphones via Bluetooth, and sends out alerts to inform users of possible complications. Tempdrop is also developing a wearable device that detects changes in a woman’s basal temperature to predict ovulation. One of StoreDot’s inventions is heading into mass production — the FlashBattery which is capable of fully charging smartphone batteries in 30 seconds. Paulee CleanTec, meanwhile, has devised an ingenious eco-friendly pooper-scooper. In less than a minute, the portable system can convert animal waste into pathogen- and odor-free fertilizer granules! CartiHeal has developed a new way to regenerate knees, ankles, and big toes with its Agili-C biodegradable scaffold. Meanwhile, Medasense will soon sell its pain-monitoring device. The company created the device for sedated patients and those unable to speak. These are just a few of the releases to watch out for this year from the innovation nation. From AR to new medical devices, Israel is coming on strong in the technological field. With these innovative products, the country can expect interest for Israeli technologies, as well as business partnerships with their distributors, to grow.